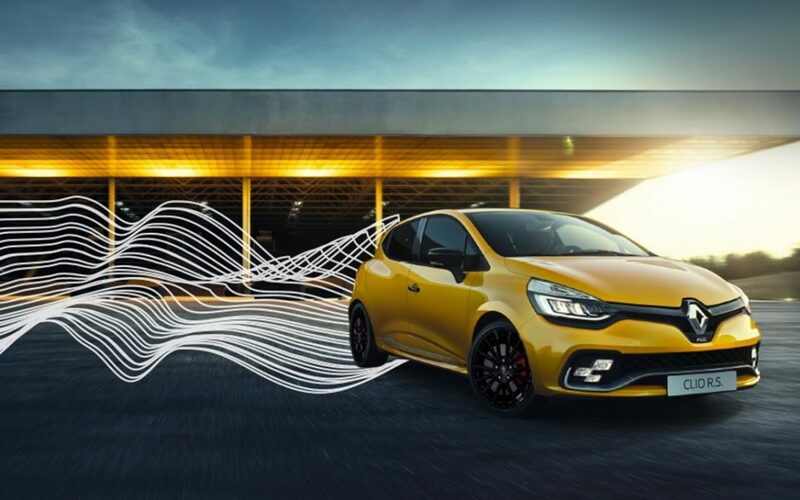 This week, Renault have created an interactive video to advertise a new exhaust system that comes as an option on their Clio. What aspects of video marketing did Renault nail with this ad, and how could they have done even better? If you watched to the end, you’ll have seen that after watching the video you can create a tune using the number keys and the sounds made by the Clio’s exhaust. If you tried it, you will also have noticed that it doesn’t work when the video is embedded on a website. Go to the video on YouTube and have another go. It’s quite fun. There’s no denying, this is a really creative, fun idea that cleverly uses a little known feature of YouTube and ties in well with the element Renault are advertising (the sound of the exhaust). A link in the description of the video takes you to a page on Renault’s website where you can record your efforts and share them on Facebook or Twitter. A campaign featuring an interactive video stands out as different, highly engaging and creative. Previous examples of great interactive YouTube campaigns came from Tippex and Hot Wheels. if you can come up with a fun use of the annotations, cards or other features like this one provided on YouTube, you’ll get a lot of engagement with your video. Studies suggest that the longer someone spends engaging with your brand, the more likely they are to become a customer. The campaign is a bit of a mess, with most of the traffic coming from Renaults own site, with an embedded version of the video, and Facebook. Neither of these locations allows you to interact with the video. This is unfortunate, but it’s a fact of life when using a niche interactive feature like this. The real problem comes when people do find the video directly on YouTube. There is no indication that the video is interactive until the 90% mark of the video, when the instructions appear on screen. This is a huge issue. For an average YouTube video, much less than 50% of the viewers are still watching at that point of the video. The content of this particular video isn’t exactly compelling, so I’d be very surprised if more that 10% of the viewers will stick around that long. This is probably why the video has over half a million views, but less than 150 likes and only 15 comments. People just aren’t getting to the part where things get interesting. Don’t expect everyone to make it all the way to the end to find out the point of your video. You only have a few seconds to grab the viewer’s interest. So, if you want the majority of your viewers to see your call to action, or a twist at the end of your video, you have to give them a reason to keep watching. Maybe include a call to action earlier in the video, as a card or a clickable annotation. And if you can come up with a creative interactive video idea, make it clear right from the start what the viewer should do.